LocalMarketing.ca serves the needs of Canadian Local Advertisers seeking to reach their respective target markets in various ways. 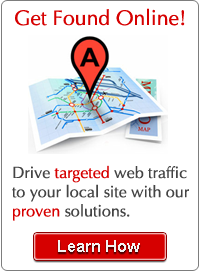 Through its Canadian Local Network LocalMarketing.ca delivers targeted advertising messages directly to interested consumers in an Advertiser’s local area. 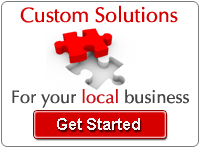 If you haven’t yet listed your business on the LocalMarketing.ca Canadian Local Network you should do so now.